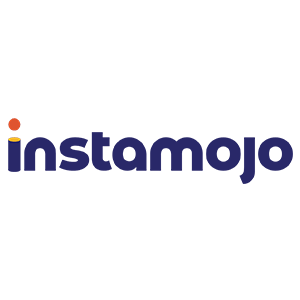 Instamojo is one of the easiest payment gateway solution that you can integrate in your ecommerce Magento Mobile App. This payment gateway provides easy payment options and you can collect money through the various social channels such as Instagram, WhatsApp, Facebook and SMS to name a few. 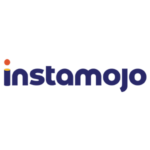 After integrating Instamojo, one can share payment link with the recipient to receive money in full secure mode.